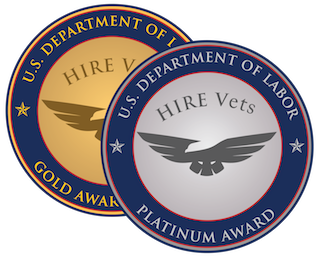 The U.S. Department of Labor announced the application period is open for job creators to apply for the HIRE Vets Medallion Award. This program recognizes small businesses, non-profit organizations, and large companies for their leadership in recruiting, employing, and retaining America's veterans. A chance to win up to $30K and support veterans by purchasing this Texas Lottery Scratch-off, the lottery game that directly benefits Texas Veterans programs.  TexVet.org has added a new feature to their site that lets you search for local veterans resources by county. Click below to learn more! 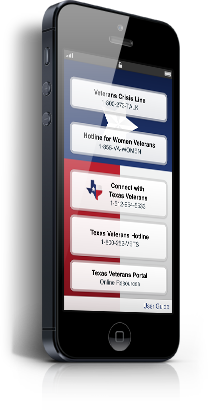 We've partnered with Texas HHSC to develop a mobile phone app to give Texas veterans quick access to crisis hotlines and other resources. 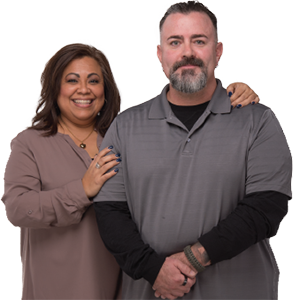 The Veterans Crisis Line is a toll-free, confidential resource that connects Veterans in crisis and their families and friends with qualified, caring Department of Veterans Affairs (VA) responders. Looking to apply with TVC? The Texas Veterans Commission will no longer use the traditional method of applying. We will be transitioning to CAPPS Recruit.  Affective March 25th, 2019. 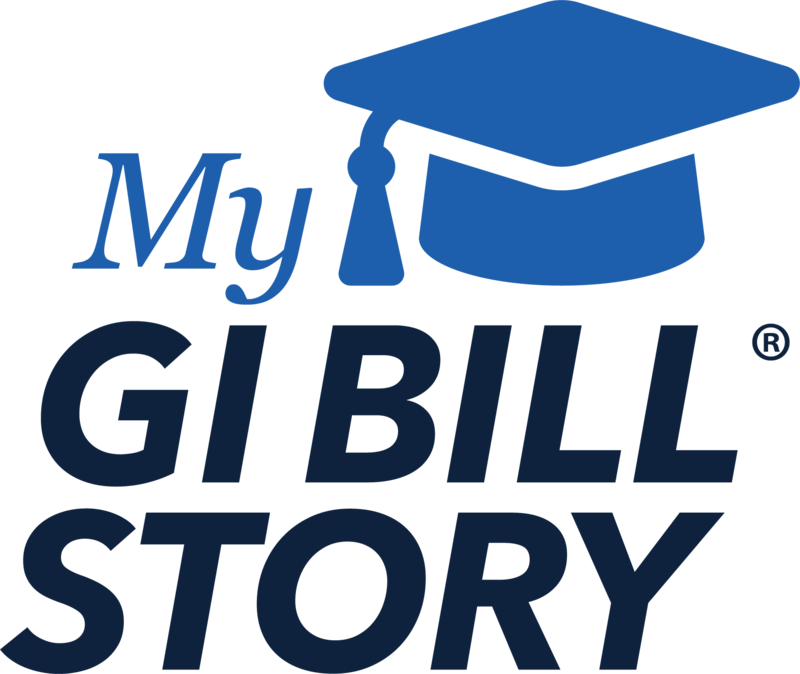 The VA is seeking stories from veterans on how the GI Bill® made a difference in their lives. It’s all part of celebrating the 75th anniversary of the Servicemen’s Readjustment Act, aka GI Bill®. Submitting a story is easy. Click the link below to learn how to submit your story. 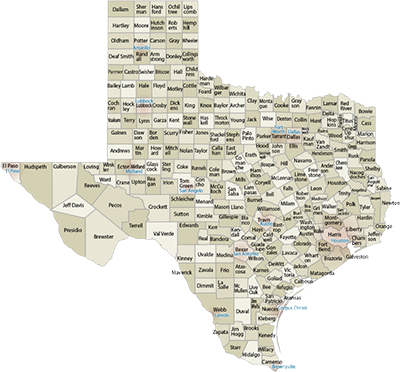 Find assistance in your area by clicking here to see a listing of Texas Veterans Commission staff and our partners. Connects veterans, their families, and caregivers to the benefits and services earned through their military service. Dedicated to providing Texas military, veterans, and their families with equal access to information. The mission of the Texas Veterans Commission is to advocate for and provide superior service to veterans that will significantly improve the quality of life for all Texas veterans, their families, and survivors. Serves veterans, their dependents and survivors, in all matters pertaining to veterans’ disability benefits and rights. Approves all programs for Chapter 30, 33, 35, 1606, and 1607 federal educational benefits. Offers employment services to Texas veterans and helps employers find qualified veteran job applicants. Assists veterans and their families start and/or expand their businesses throughout the state of Texas. Makes grants to charitable organizations, local governments, and Veterans Service Organizations who provide direct services to Texas veterans. Liaisons for Texas veterans, addressing issues involving Veterans Administration health care related services. Multiple initiatives focusing on peer support, clinical mental health care access, and community collaboration. Serves women veterans by connecting them with the local, state, and federal benefits they have earned. We are very honored and privileged to serve those who served in the U.S. Armed Services as well as the family members of these deserving individuals. We have an obligation to remind our fellow citizens that freedom is not free. It came at a price paid with blood and sacrifice by American veterans like you. We strongly support a collaborative state-wide partnership that includes local, state, and federal governmental offices and private organizations to connect with all veterans, families, and survivors across the state and meet their needs through a broad range of services and assistance. Additionally, we are committed to provide quality customer service in a professional and compassionate manner. #TexasVeterans Unaccompanied veteran burial for @USArmy Veteran SP4 William Robert Nagel on FRIDAY, 4/19/2019 at 11 a.m. at Coastal Bend State Veterans Cemetery in #CorpusChristi . Please join in helping honor his life and service. #TexasVeteran entrepreneurs – Tomorrow a veteran entrepreneur session is part of HUB Vendor Fair April 18, 8:30 – 4 in Austin. Learn how to do business with state agencies and universities. Event point of contact: Daphne Graham- daphne.grantham@glo.texas.gov 512-463-5194.